The promoter is: Scunthorpe Truck Stop whose registered office is at Woodhouse Park, Woodhouse Road, Scunthorpe, DN16 1BD. 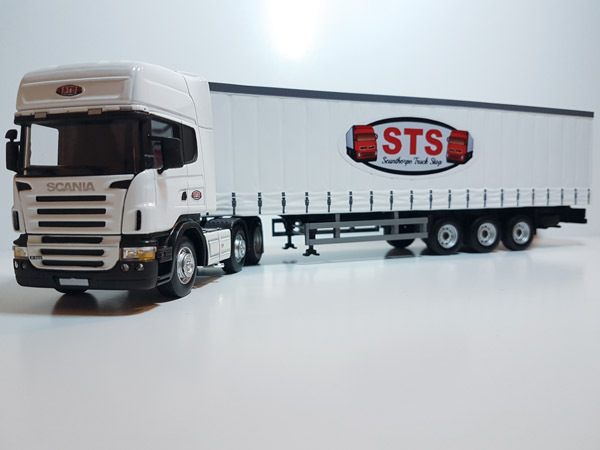 The competition is open to residents of the United Kingdom aged 18 years or over except employees of Scunhorpe Truck Stop and their close relatives and anyone otherwise connected with the organisation or judging of the competition. Closing date for entry will be 24th December 2017. After this date the no further entries to the competition will be permitted. Winners will be chosen at random by software, from all entries received and verified by Promoter and or its agents. The winner will be notified by Twitter within 28 days of the closing date. If the winner cannot be contacted or do not claim the prize within 14 days of notification, we reserve the right to withdraw the prize from the winner and pick a replacement winner. Scunthorpe Truck Stop‘s decision as to those able to take part and selection of winners is final. No correspondence relating to the competition will be entered into. The entrant must be following @ScunnyTruckStop on Twitter in order to enter. Scunthorpe Truck Stop shall have the right, at its sole discretion and at any time, to change or modify these terms and conditions, such change shall be effective immediately upon posting to this webpage. Scunthorpe Truck Stop also reserves the right to cancel the competition if circumstances arise outside of its control.